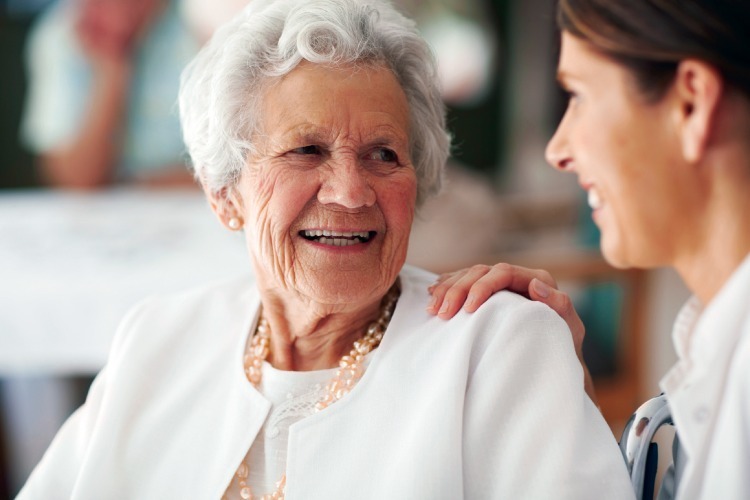 Caring for a loved one with memory loss can be a long and difficult journey. We understand. 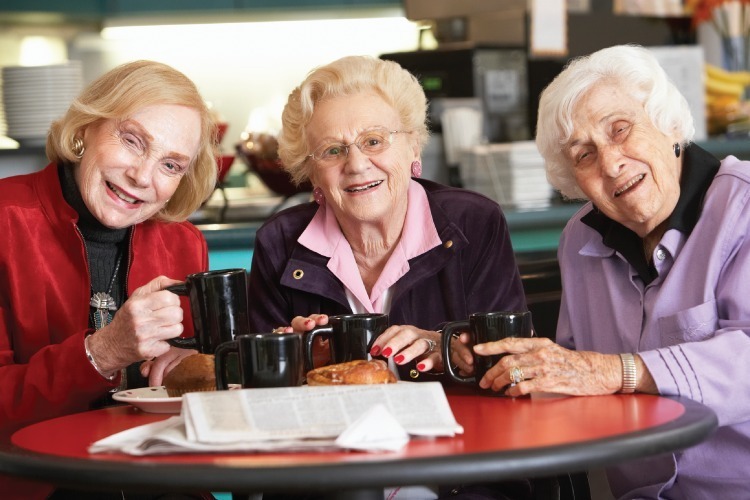 The Memory Care Program at Prairieview at the Garlands supports members who have early, mid-stage and advanced Alzheimer’s disease and other related dementia. Honoring our members’ legacies is a privilege. Please call us today to see how we can help you meet your loved one’s and your family’s needs (847) 304-1996. The Garlands is the proud recipient of The International Council on Active Aging’s (ICAA) Innovator Award for excellence in health, wellness and active aging programs. This award honors cutting-edge wellness programs and lifestyle offerings that inspire healthier, more vital aging for adults over 50. Prairieview at The Garlands all-inclusive monthly rates are priced competitively. 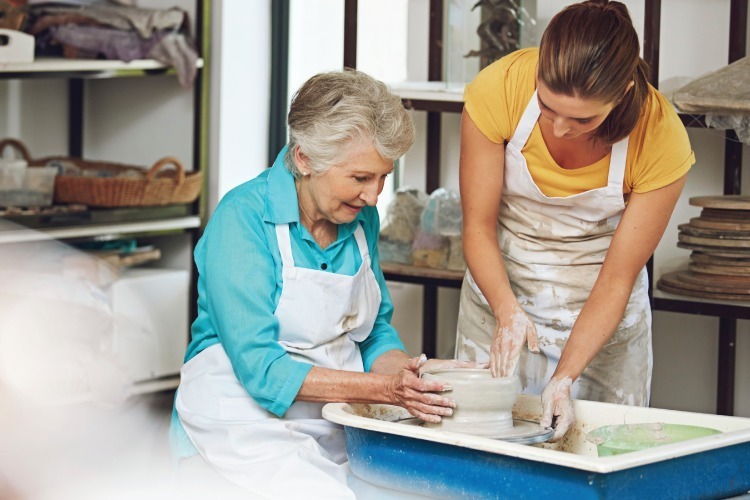 Unlike many assisted living providers, these generous service plans feature no hidden costs and no large, up-front entrance fee is required for residency. For more information about the costs associated with living at Prairieview at The Garlands, please call a residency counselor at (847) 304-1996. All of Prairieview at the Garlands of Barrington’s studio memory care residences feature open floor plans for comfort and mobility. Residents can also enjoy private bathrooms with a walk-in shower, plenty of storage space and an emergency call system. Prairieview at The Garlands is a proud recipient of a perfect five-star quality rating from the Center for Medicare Services. Honoring our members’ legacies is a privilege. 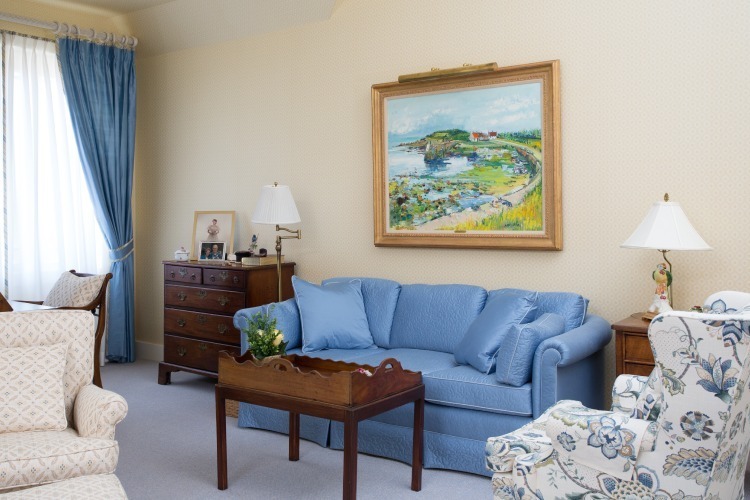 Residents within the Prairieview Memory Care Program enjoy a supportive and comfortable setting with cozy common living areas and a protected, outdoor sensory garden. Licensed nurses and personal care assistants, all of whom have specialized training caring for people with memory loss, provide daily assistance, medication management and frequent safety checks as well as activities tailored to the individual’s interest and abilities.